Baby Tox (Botox) Softens wrinkles, but still allows natural facial movement. Popular amongst 20-30 year olds or those who would like a more subtle appearance. 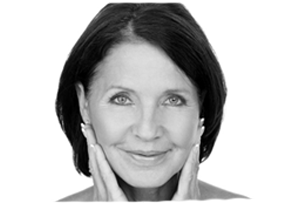 Our patients choose to have this treatment when they want to achieve a subtle change in their appearance by softening the lines on their face, and not remove wrinkles completely. Would you like to give this popular treatment a go? Give us a call on 02392382000 and book to see Dr Vincent who will discuss the options with you.